We’ve previously shared some of our favorite kitchen automation innovations, but the kitchen isn’t the only place where technology is making an influence. New and updated technology is also changing the bathroom, making things easier and more efficient for this room we all use every day. For most of us, putting our bare feet on a cold floor first thing in the morning isn’t appealing. 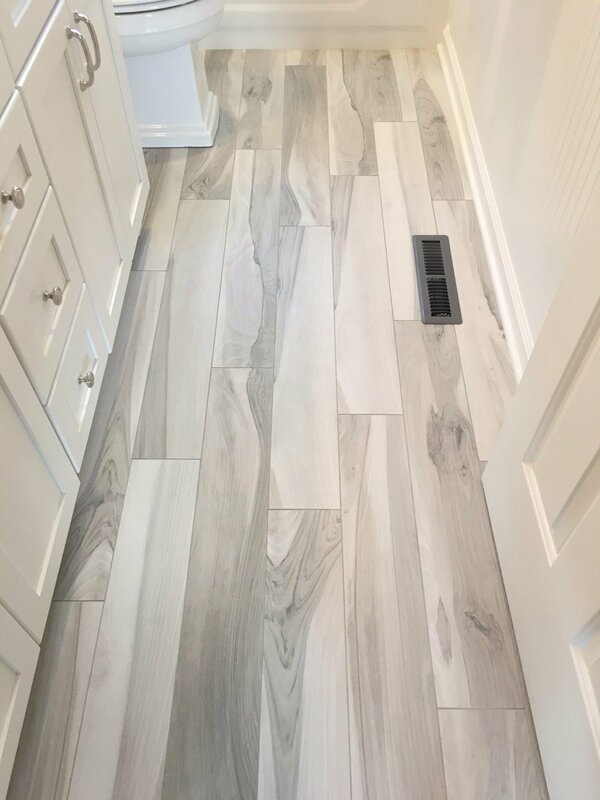 Radiant floor heating warms the floor under your feet, creating a luxurious experience each time you step into the bathroom. Radiant floor heating placed right in front of the shower or in front of the sink can really improve your early morning experience! There are many toilet innovations that are becoming more and more popular, with updates that improve both comfort and efficiency. Toilet seats are now available with seat warming options, anti-microbial protections, and motion sensors to raise and lower the lid hands-free. Self-cleaning toilets are another exciting improvement that saves time and creates a more sanitary space. 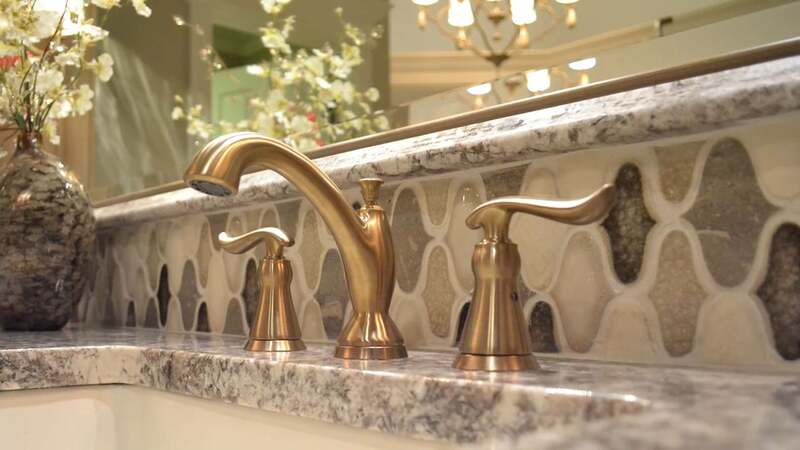 Faucets are also available with cleaner and more efficient advances. Touchless faucets help reduce the spread of germs. Reduced flow faucets help you save water and cut your utility bills. Some faucets are even available with programmable settings, so you can you determine the time and strength of water flow based on the activity being performed. Are you ready to bring your bathroom into the 21st century? If you’re looking to simplify or save resources through bathroom tech, we can help. Contact us to start your project and learn more about how we can bring affordable luxury (and the ease of technology!) to your home.